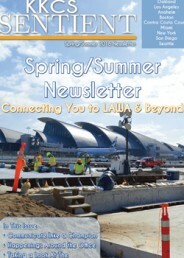 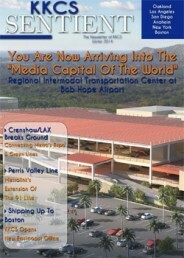 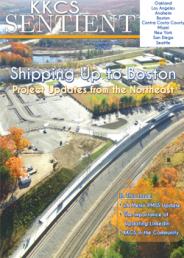 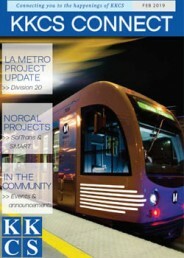 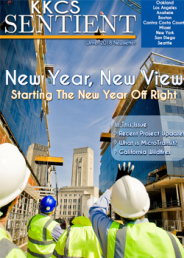 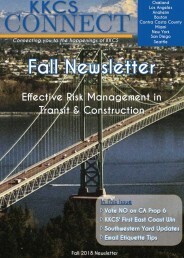 In This Issue: Big Win with Metro, First OCTA Project, & New Miami Office. 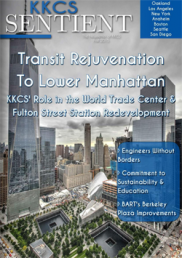 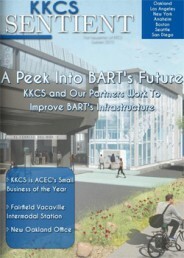 A Peek Into BART's Future: KKCS and Our Partners Work to Improve BART's Infrastructure. 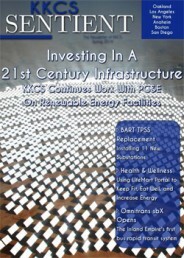 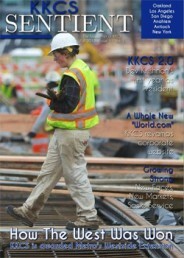 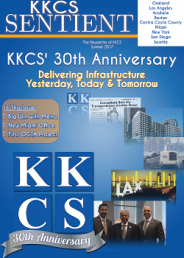 Read about: KKCS is ACEC's Small Business of the Year, Fairfield Vacaville Intermodal Station, & the New Oakland Office. 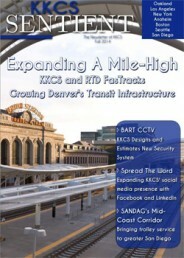 Expanding a Mile-High: KKCS and RTD Fastracks Growing Denver's Transit Infrastructure. 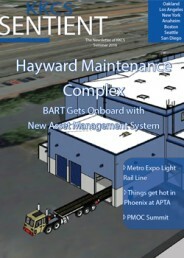 Read about: BART CCTV KKCS Designs and Estimates New Security System, Spread the Word Expanding KKCS' social media presence with Facebook and LinkedIn, & SANDAG's Mid-Coast Corridor Bringing trolley service to greater San Diego.